You're the MAN! Thanks a million. To this Kenyan "Upcountry" boy Juma Kilaza was poet. I used to marvel at his lyrical skills and the way he poured his soul in every song. 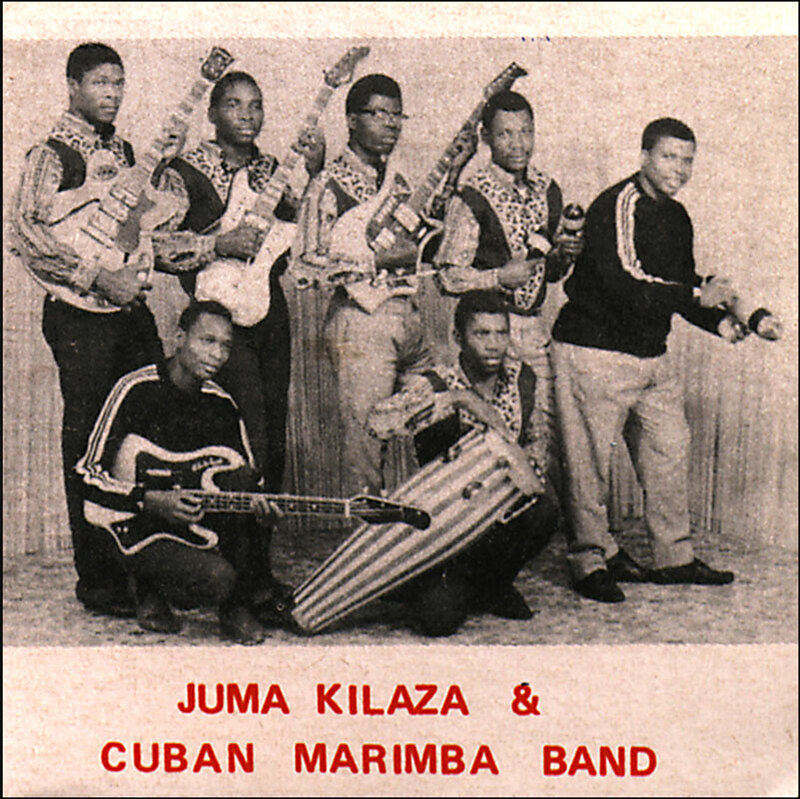 Only classic Taarab was more subtle in use of Swahili language in music compared to him. I'm on Cloud Nine right now reliving days of my youth you should see the grin on my face...:-) Thanks again. This post was a good reason to pull out the Dizim CD and give it another spin. I gotta say that I like this cassette (a lot) more than the CD. So what if it has a few warts! Thanks!!! Thanks buddy for this posting. I'm really enjoying the music. Many thanks! Finally I get to enjoy some Cuban Marimba I've haerd so much about them. Thanks Wrldsrv. Thanks so much for this great upload! The Salum Abdullah/Cuban Marimba CD from Dizim is one of my favorites, and I know I'll enjoy this just as much. And congratulations on this great site, btw. -- obviously -- from the same general time, judging by the sound. Maybe mentioned somewhere else on your fantastic blog, but the cd 'Dada Kidawa' (Sister Kidawa) on Original Music is a nice one as well. It contains 4 great songs by Cuban Marimba and 15 more fantastic pieces of music from Kiko Kids Jazz, Atomic Jazz Band, Nuta Jazz Band, Dares Salaam Jazz Band and others.